In September 2013, Chinese President Xi Jinping initially proposed the building of the Strategic Framework of The Silk Road Economic Belt. Against this background, the involved countries will achieve joint development and co-prosperity by carrying out all-round regional cooperation. As close neighbors, both China and Russia have very important political and economic positions in the world; meanwhile, energy cooperation is one of most significant and influential fields in the China-Russia relationship. 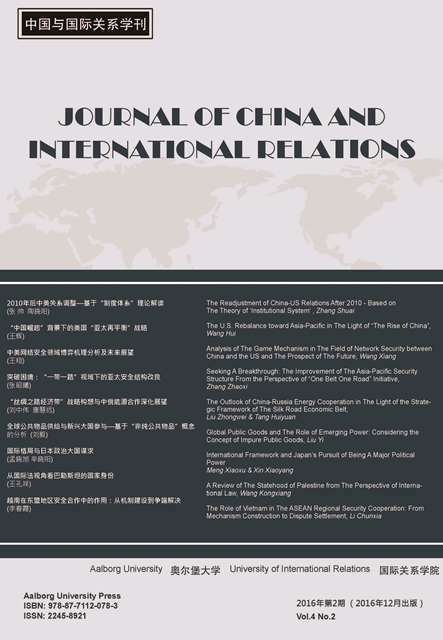 This paper tries to analyze some concrete issues in the process of the China-Russia energy cooperation, illustrate the outlook of the cooperation between the two countries in terms of the Silk Road Economic Belt, and finally raise policy references to deepen the China-Russia energy cooperation in the future.